Do you know what the most important part of going paperless is? 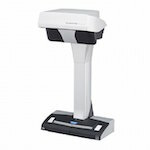 It’s not choosing a good scanner. It’s not how you name your documents. It’s not even how you set up your folders. If you ask me, the most important part of going paperless is making sure that your documents are protected. 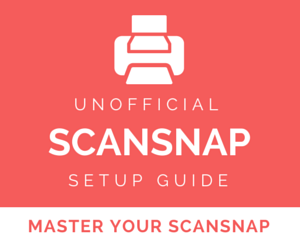 All the scanning and organizing you do won’t mean anything if you have a hard drive crash and lose everything. It’s with this fact in mind that I have created the latest DocumentSnap Guide: the Paperless Security Guide. 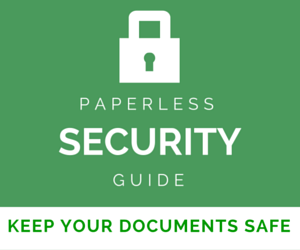 Learn more about the Paperless Security Guide or pick it up here. The Paperless Security Guide is a PDF download with tips and strategies to help both Mac and Windows users protect their documents. It covers the things that I do to protect my documents and the things I have been recommending to people for years but have never collected all in one place. I wrap things up with my Paperless Security Checklist, so you know exactly what you need to do to tighten things up. 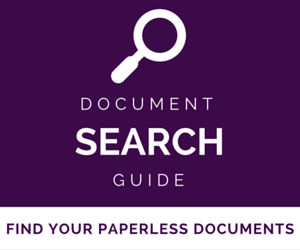 If you’re new to this going paperless thing and are worried about losing your documents, the Guide is for you. It’ll help you get things tightened up right from the beginning as you start on your project. If you’ve been scanning and organizing your documents for a while but maybe haven’t been as dilligent as you could have been at backing things up (trust me, you’re not alone there), the Guide is also for you. It’ll help you back back on track. Trust me, you’ll feel better. As I said at the beginning of this post, having your electronic documents protected is the most important part of going paperless. That feeling you get when you’ve lost data is the worst, and I dont want you to ever experience it. I’ve priced the Paperless Security Guide low at only $7 because I want everyone to be able to download and implement it. I hope you enjoy it as much as I enjoyed creating it. 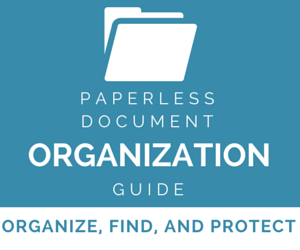 Click here to learn more about the Paperless Security Guide.